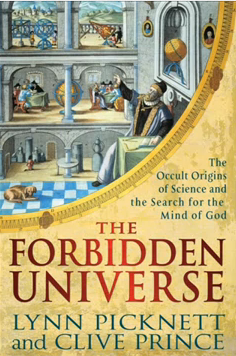 The Infinite mind of the ALL is the womb of the universe." 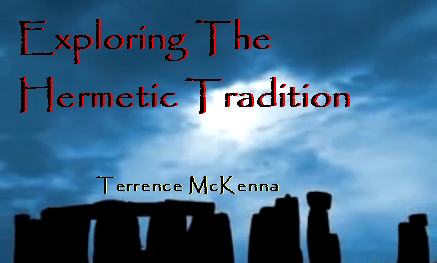 Hermeticism is an ancient spiritual, philosophical, and magical tradition, which focuses on spiritual growth. 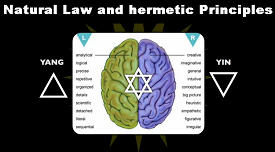 Hermeticism takes its name from the God Hermês Trismegistos (Greek, "Thrice-Greatest Hermes"), a Græco-Egyptian form of the great Egyptian God of Wisdom and Magic, Thôth. 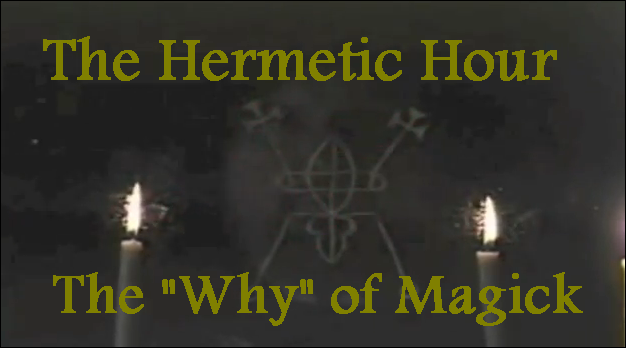 What the Hermetic Fellowship defines as Hermeticism has also been called the Western Esoteric Tradition, and embraces the Perennial Philosophy or the Ageless Wisdom. 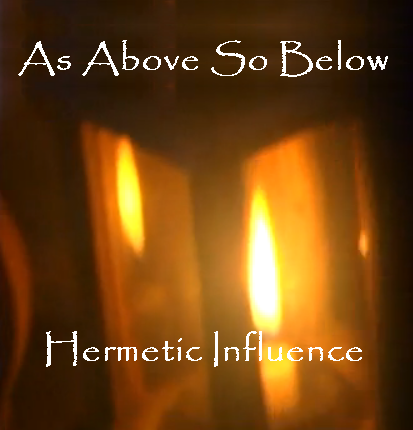 Generally, the following can be said to be characteristic of the positive form of Hermeticism advocated by the Hermetic Fellowship. 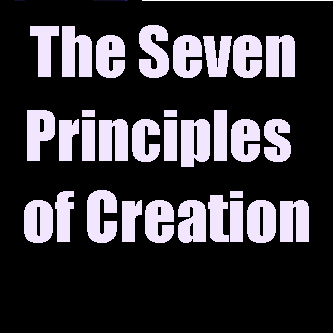 *Considers humanity to be on a spiritual journey to return to a state of unity with the Divine; this is the Great Work of humankind. 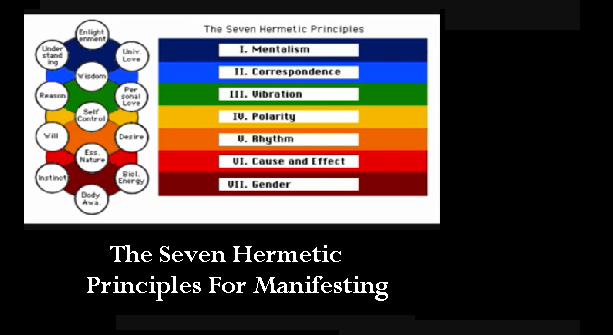 Hermeticism (Western Hermetic Tradition) is a set of philosophical and religious beliefs based primarily upon the pseudepigraphical writings attributed to Hermes Trismegistus. 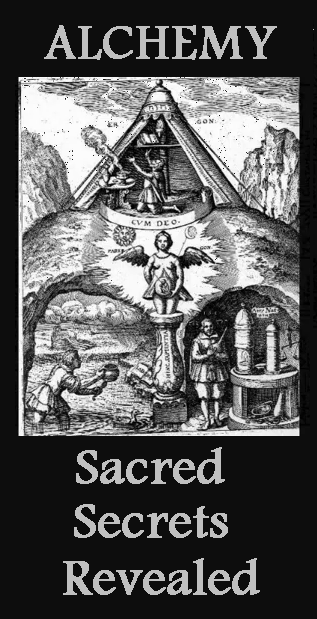 These beliefs have heavily influenced the Western esoteric tradition and were considered greatly important during both the Renaissance and the Reformation. 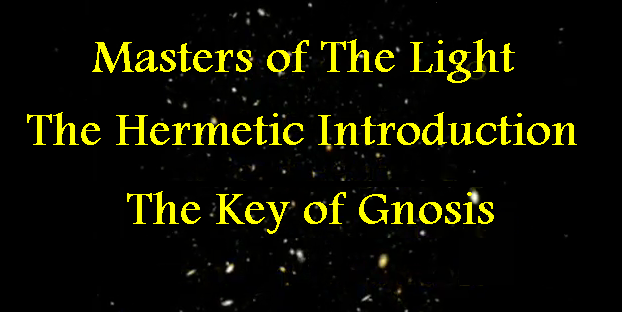 Essays and exercises on Eastern and Western Hermetic, Esoteric and Mystical Philosophies to awaken Cosmic Consciousness and unfold Primordial Wisdom. A worldwide community committed to improving ourselves as human beings. 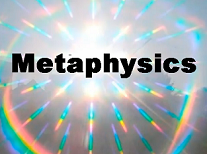 These changes are obtained through the practice of Operative Philosophy, which is founded in Hermeticism, and is a form of mental engineering that permits humans beings to attain concrete objectives in life, happiness, and the ability to find oneself. 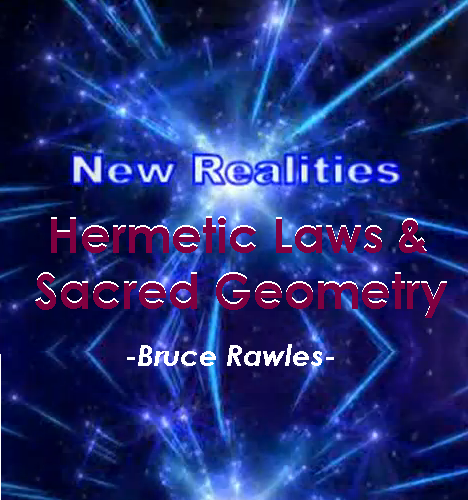 The Hermetic Fellowship Website is a continually evolving, content-rich resource centre for seekers desiring information regarding the Fellowship itself as well as a broad range of topics in the Western Magical Tradition, including Magic, Hermeticism, Qabalah, Paganism, Occultism, Rosicrucianism, Gnosticism, Alchemy, the Grail Mysteries, and the Mystery Religions of Antiquity. 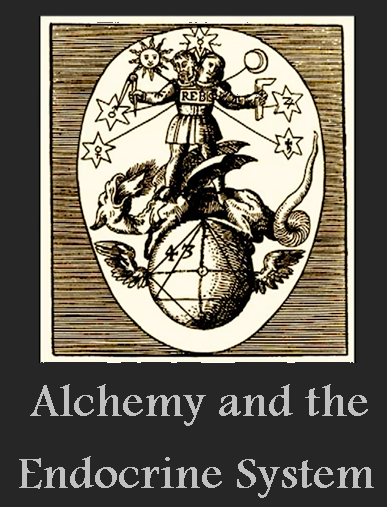 An online ebook edition of The Kybalion -- this book is a study of basic hermetic teachings that outline an ageless wisdom. 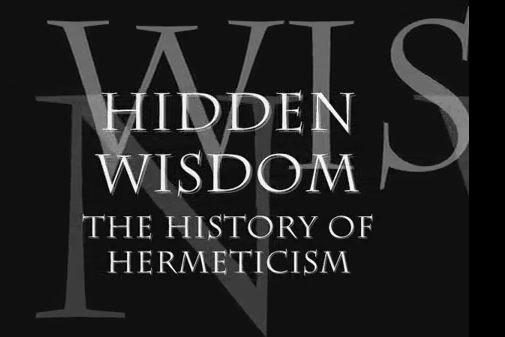 The Hermetic Library was created in 1996, in the early days of the commercial Internet, and is one of the most comprehensive and popular resources on the Internet for the kind of information in its collection. 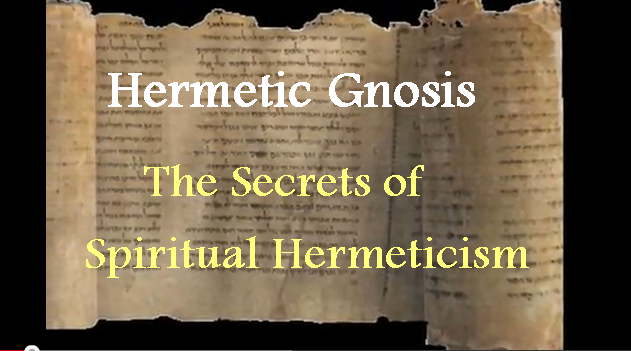 The Institute for Hermetic Studies maintains a complete working curriculum for the instruction of its members in Hermetic Arts and Sciences, including Qabala, plant and mineral Alchemy, Rosicrucianism, Martinism, and the Hermetic Order of the Golden Dawn. 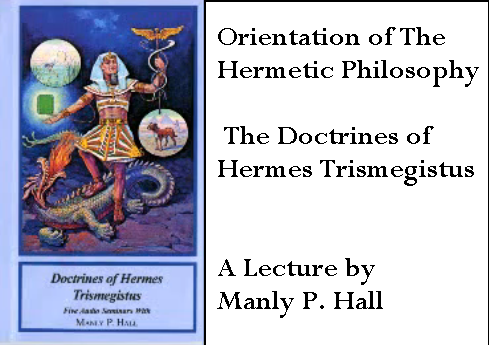 The Kybalion is a 1908 book which contains the essence of the teachings of Hermes Trismegistus who is the Greek version ofThoth in Egyptian texts. 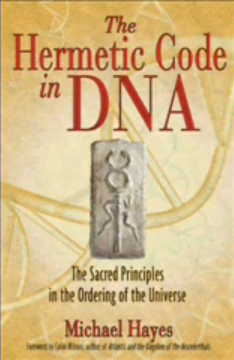 It was published anonymously by a group or person under the pseudonym of "the Three Initiates"
The book purports to be based upon ancient Hermeticism, though many of its ideas are relatively modern concepts arising from the New Thought movement. The book itself early in reading makes the claim that it makes its appearance in one's life when the time is appropriate and includes variations of material found in the book of Proverbs. The Master Key System is a personal development book by Charles F. Haanel that was originally published as a correspondence course in 1912. 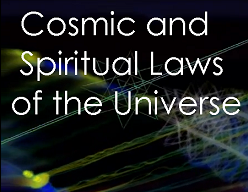 Though originally a 24 week correspondence course. 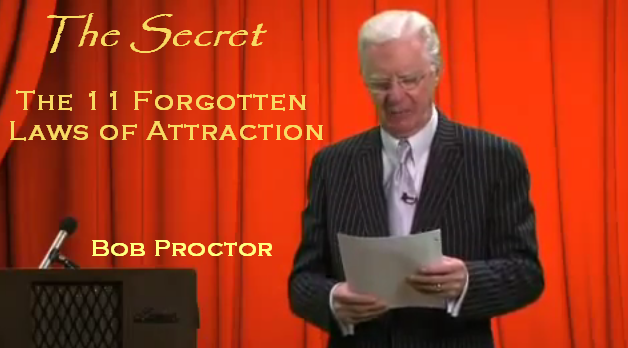 Along with "The Science of Getting Rich", by Wallace D. Wattles, the Master Key System is the source of Rhonda Byrne's inspiration for the book and the film "The Secret" (2006).